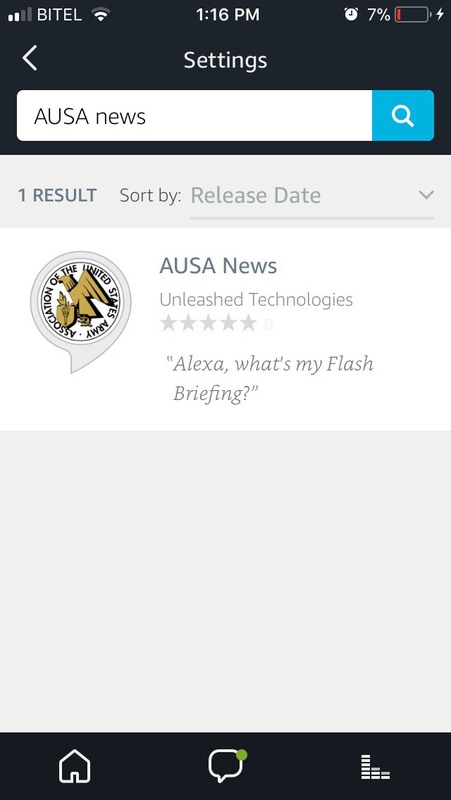 AUSA's Headline News is now available on your Amazon Alexa Flash Briefing. 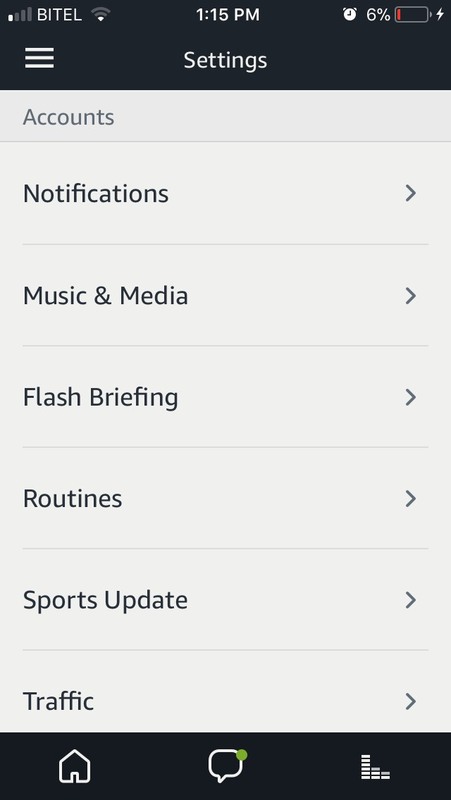 For a quick and easy way to hear the latest stories about the Army and updates from AUSA, sign up for the AUSA Flash Briefing on your Alexa devices. 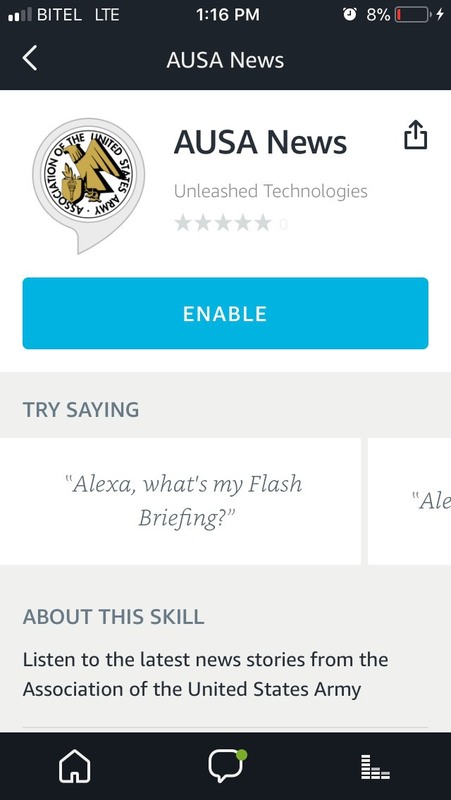 You should now be able to hear the latest headlines from AUSA Headline News, simply say: "Alexa, what's my flash briefing?" 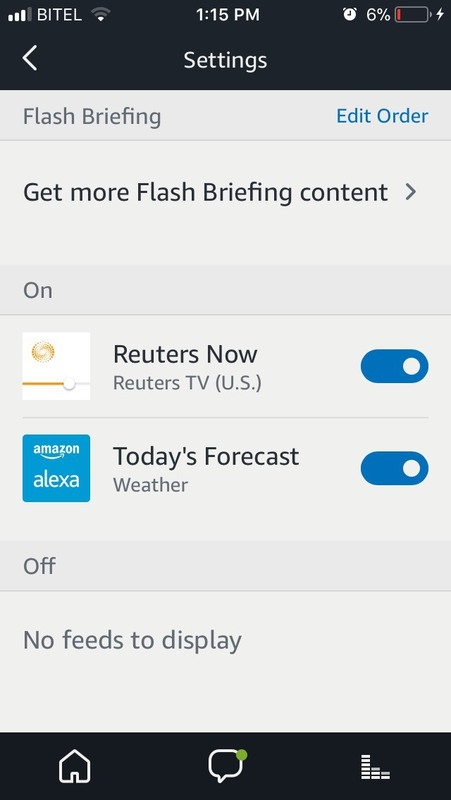 or "Alexa, what's in the news?"